Hello my dear friends! It's been awhile. Life has been busy, but good, in a productive sort of way. I'm finding it hard to believe that we're already well into the fourth month of the year, meaning that I'm also well into the fourth month of my internship... and that the wedding (!!!) is officially less than six months away. But, I suppose that's a topic for another post. Today I wanted to share one of my very favorite places with you, Clarens. Nestled right against the foothills of Lesotho, Clarens is one of the towns in South Africa that Jurgen and I find ourselves going back to the most. When we visit, we usually don't have an agenda in mind and tend to fill our days with cafes and books and cappuccinos and art galleries and chess games and leisurely jogs along the river. It's the perfect place to be blissfully carefree and lazy. Despite having been to Clarens more times than I can count on one hand, prior to our most recent visit, we've had fairly mediocre experiences with accommodation in the area. On our first trip, our bathroom lacked a door... which is a pretty big deal when one of you happens to come down with the stomach bug of the century (hint... it was me). On another occasion our shower was the equivalent of a trickle. And on yet another occasion we accidentally rented a house that turned out not to be in Clarens at all (oops). 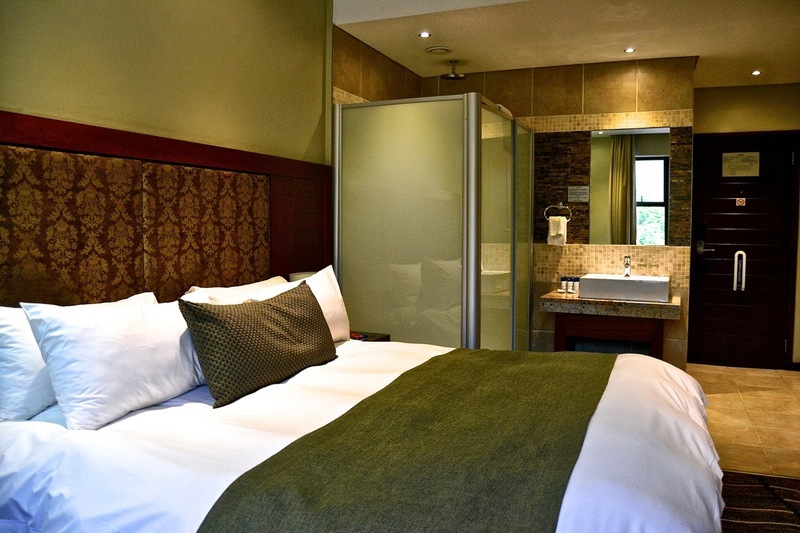 So, on our last visit we decided to play it safe and book ourselves into the Protea Hotel Clarens, a boutique hotel located along the main street as you drive into town. And I'm so glad we did. For starters, our bathroom had a door, our shower was blissful and we were within easy walking distance of town. Our room was also comfy and cozy and offered amazing views of the surrounding mountains. The staff were helpful and the lounge area had a fireplace, making it the perfect place to cuddle up with a warm drink and a good book in the evenings. Topped off with a superb (and reasonably priced) menu, I don't think we'll be staying anywhere else in future. If you're ever in the area, PH Clarens comes highly recommended par moi. 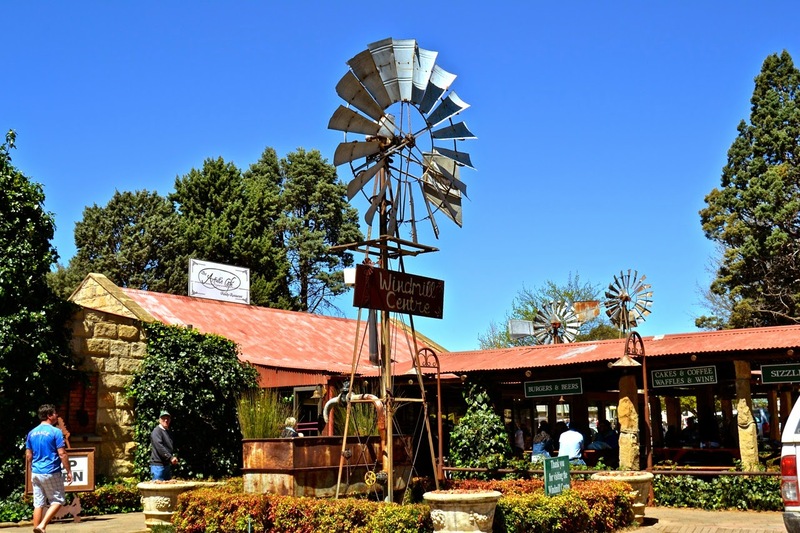 As for Clarens itself, the town has sort of evolved into an aspiring artist's haven and art galleries pervade its every nook and cranny. There's no shortage of quaint little cafes, and micro breweries are starting to pop up here, there and everywhere. Hiking trails line the surrounding hills and a quiet river runs through the edge of town. 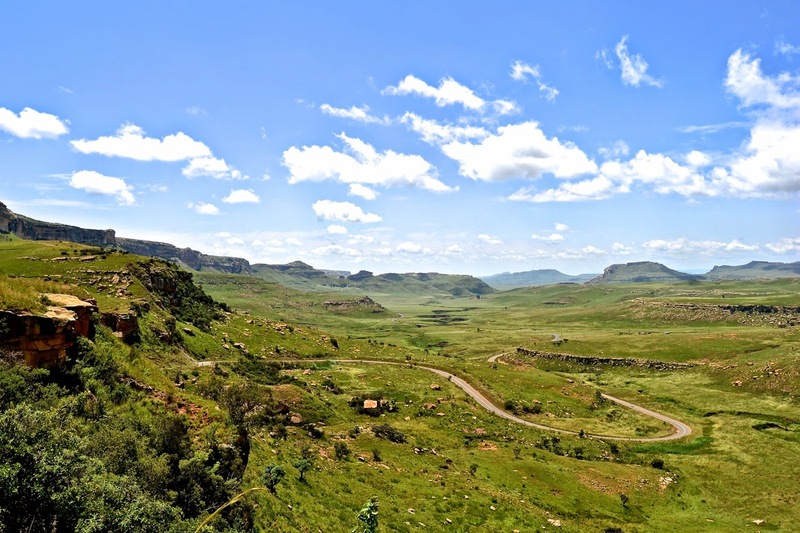 The breathtakingly beautiful Golden Gate Highlands National Park is only a few kilometers away. 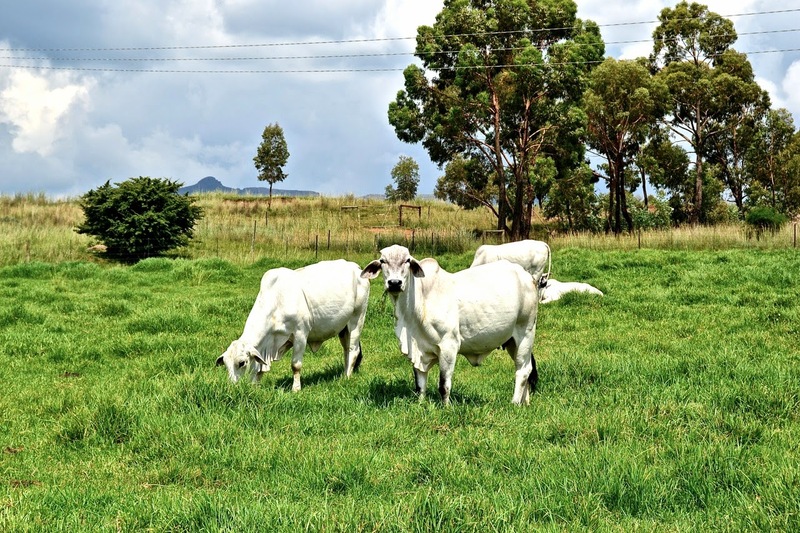 Just a four hour drive from the hustle and bustle of Jo'burg, over the past several years Clarens has undoubtedly become our favorite weekend getaway. Two or three days of breathing its clean air and I feel recharged and ready to take on the madness of day to day city life again. I think a large part of its charm comes from the fact that tourism hasn't discovered it yet. For the time being, it remains untouched, uncrowded and authentic. Which is just how I prefer it. 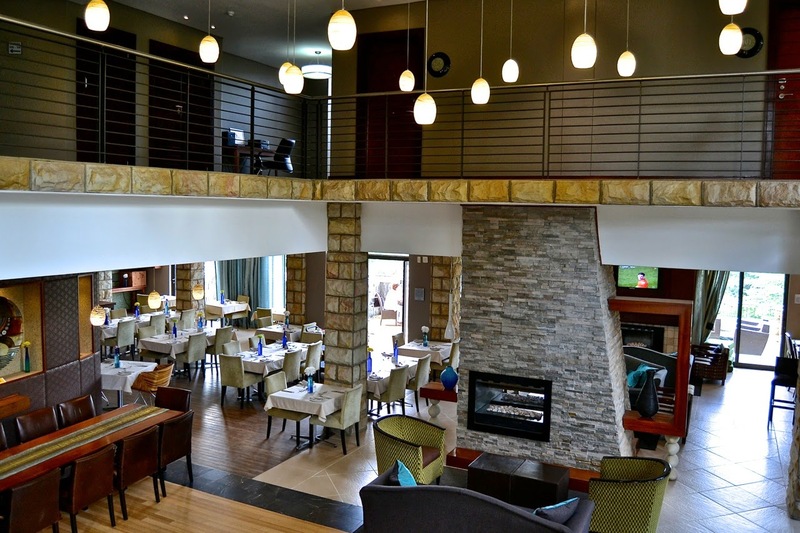 On our last visit, we stayed at the Protea Hotel Clarens for R950 ($95) per night, and loved it. Daily breakfast and free wifi were included in the above rate. Our favorite eats are the Roter Hahn, 278 on Main, and Artist's Cafe. For adventure seekers, the abseiling is a blast. See here for our experience. 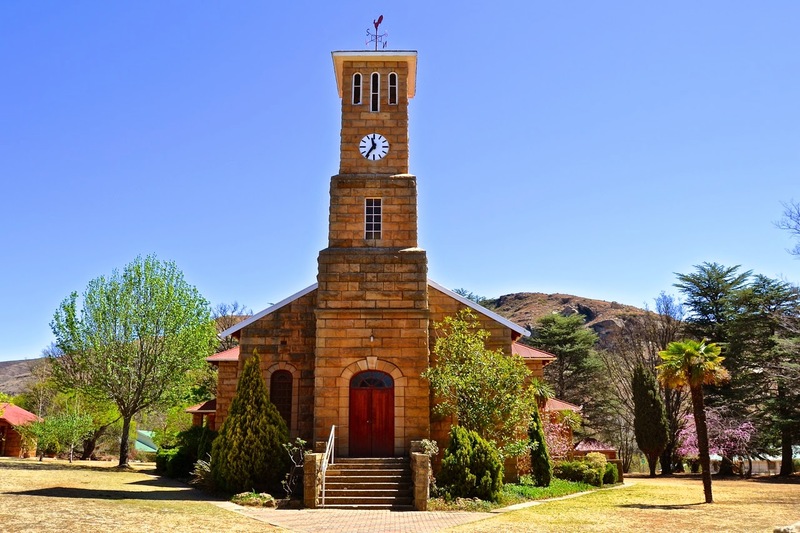 Our Clarens must-see? Golden Gate Highlands National Park. And, if you happen to be looking for wedding venues, we loved The Gourmet Shed & Andes Clarens Guesthouse. Also, you've probably noticed that A Home Away From Home has a new look! Melyssa from Bumble & Buzz Design has been working with me on this over the past couple of months and I couldn't be happier with the end result. She was able to take my vague and incomplete ideas and transform them into exactly what I'd been looking for all along. I can't recommend her enough. She's amazing. Clarens is gorgeous!! Definitely seems like a perfect place for a weekend getaway. Lovely photos, girl! And I love the new blog design, too!! Wow, what a cute little area! and the hotel looks lovely! Cute is definitely an accurate description :) And I LOVED PHS, something about it was so warm, cozy and welcoming, but with a contemporary flair. Clarens looks like a beautiful place to relax! Clarens is the epitome of relaxation - I swear the people that live there must have one of the longest life expectancies on the planet! Oh man, I wish that we had gone to Clarens while there. How gorgeous! And thanks, I love my new design too - to be honest, I think I'm a bit obsessed! Ah, I want to go! It looks so, so beautiful and sounds like the perfect little getaway. 2. Yay, you have a gorgeous new design! Ha, ALL of our friends are getting married this year too. I've officially declared it the year of the wedding! Jenna, it is so good to see you in blog land! Clarens looks absolutely stunning (and warm--something I am yearning for after this good long Midwest winter :). I just read "chess games" as "cheese games" and thought WOW, that's my kind of place! :) This looks like such a cute spot for a little vacation. Ha, I would definitely be up for some cheese games as well! - maybe cheese games and chess games at the same time even? 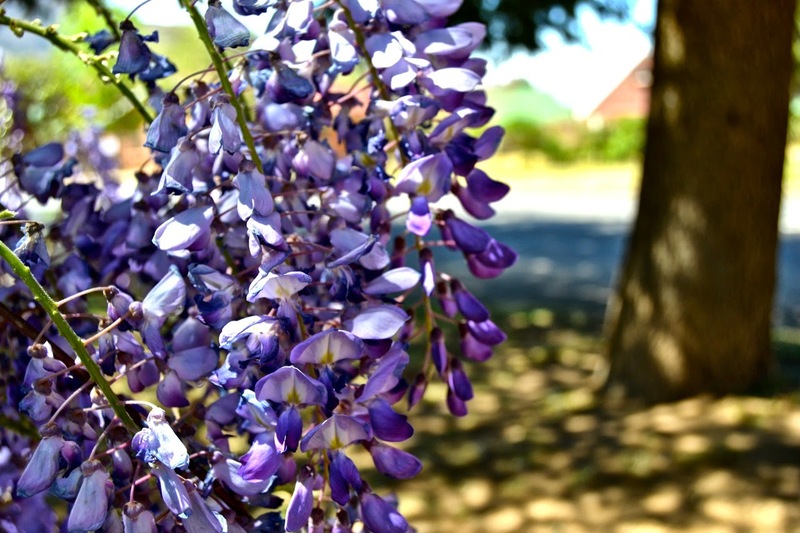 ;) Clarens is the perfect little weekend getaway, we love it there. I love this! What a nice atmosphere in these photo's! Hope I can go there one day..
it looks like a super relaxed place to holiday. Just started following your blog and it looks fab! Thanks Femke! I hope you're able to make a trip out to SA sooner rather than later… you would love it here :) Following along with your adventures now too! When are we meeting up for a coffee? And I really want to go to Clarens! Hmmm maybe a weekend getaway! Oh, that looks so amazing! I love following your blog. I miss Africa so much and seeing your photos makes me so happy! I also love the design. Hope you have a great week Jenna! Your photos are just beautiful! 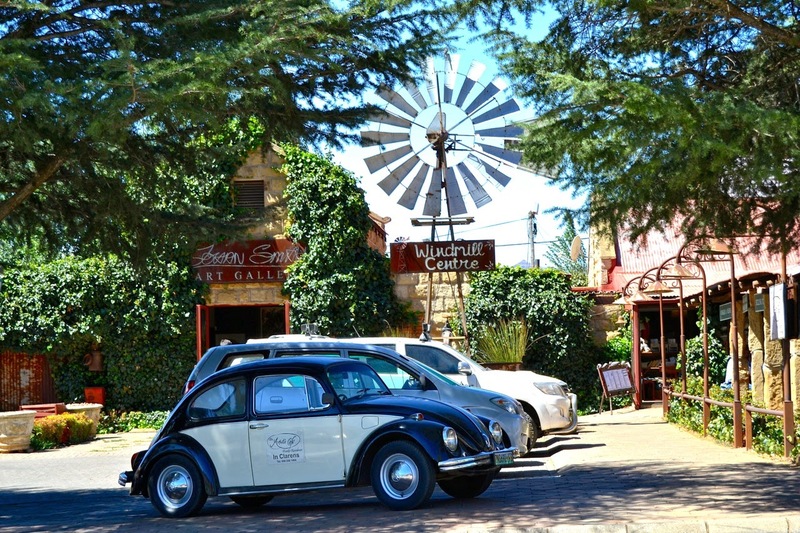 :) I love the look of Clarens, and the lazy, relaxed atmosphere it seems to have. This looks like a great trip and your photos are gorgeous! 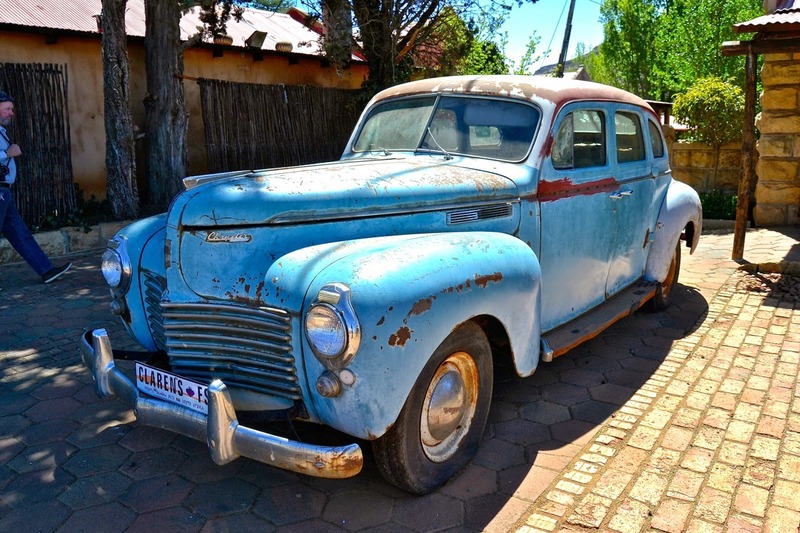 Thanks so much Kelly - Clarens will forever be one of our favorite long weekend getaways! Beautiful photos and I love the new design! That looks absolutely stunning! I love the blog re-design by the way! I love the new look blog! As well as the look of Clarens, haven't been there before! Definitely on the list of places to visit :). Thanks for your beautiful posts. Wow !! What an amazing adventures place is clarens accommodation to visit. Its perfect place for weekend and relax and spend some precious time.